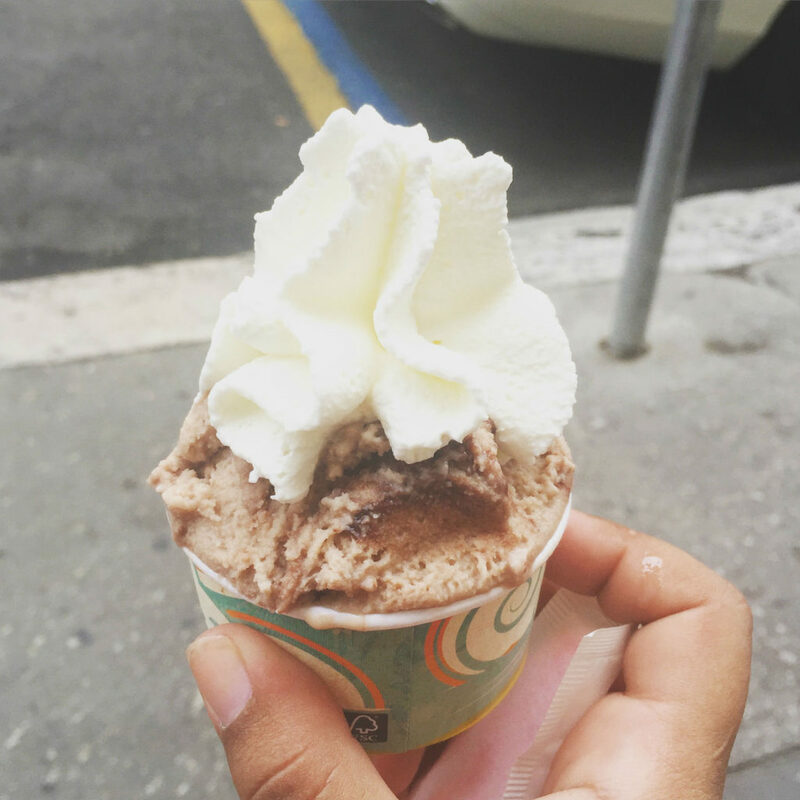 I decided to dedicate this post to one of my truly deepest loves: the gelato. That soft and sweet ice treat that should never be confused or compared with American ice cream. I wouldn’t say that is better or worse than ice cream as we know it in America but yeah, is definitely different. If you ask me, I would say that my favorite thing in the whole world is definitely a good gelato. 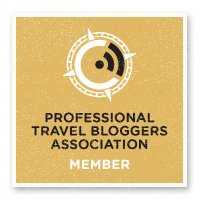 After spending two weeks in Italy this Summer (for my birthday, yay!) I definitely ate too much gelato, and of course, I definitely took so many gelato pictures. 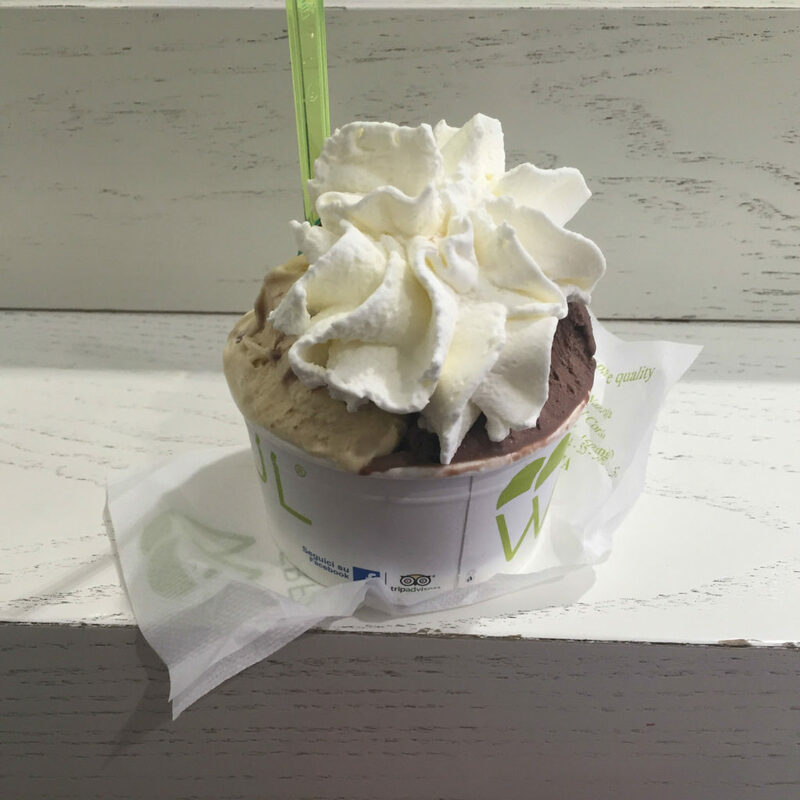 I decided to compile some of the best gelatos I tried during my time in Italy just to make a little honor to that love in my life. 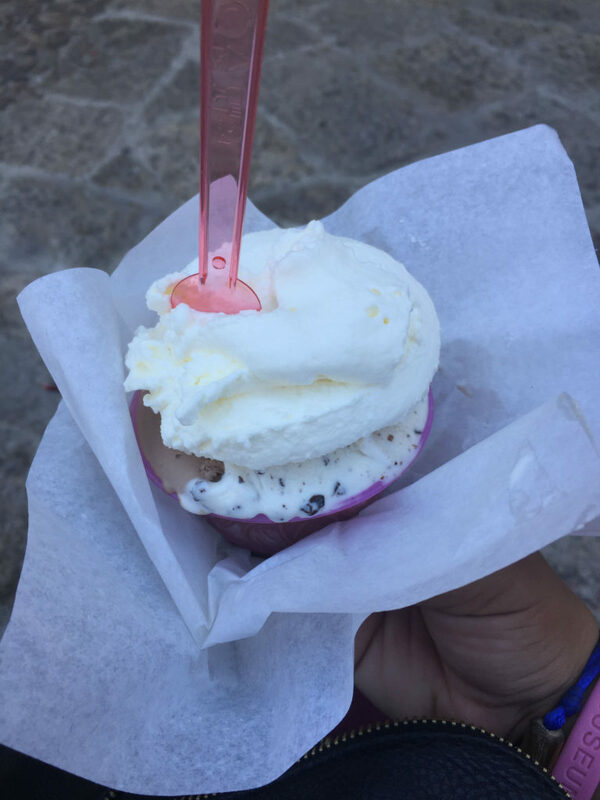 Luckily, while I was thinking about this post Natasha from The Boho Chica actually posted some of her experiences at the Gelato University in Italy as well. 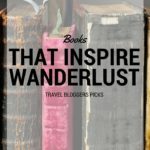 Definitely, her post totally inspired me to take a look to my own gelato experiences. How do I like my gelato? Definitely, I might ask something with at least three different flavors or how they would call it, gusti. Some of the flavors I would choose from are definitely Bacio, Straciatella, Nutella, Kinder, Rocher or maybe some other creative flavor that actually makes a click on me. I love my gelato with some panna or as we would call it in America: whipped cream! This was the first gelato I had when I got to Rome. Right next to the door of my hostel there was this small gelateria and definitely I wanted some. This was only one flavor: Nutella. I was lucky enough that a friend took me to this gelato place close to Tiburtina Train Station. The flavors I had were Nutella and Tiramisu and also Nutella on top of the whipped cream. The texture of this gelato was definitely one of my favorites. I must confess I still have some trouble eating from cones. That’s the reason why you will see here more bowls than cones. Wonderful is located in Via Nazionale, pretty close walk from Piazza della Repubblica or la Fontana di Trevi (I would say halfway both!) First time I went I was introduced by a friend. Normally when I go there I would mix some Bacio, Tiramisu and Nutella Cream. This gelato is one of my best gelato experiences ever. This gelato is from an amazing gelateria called Lick, that luckily was introduced to me by my Italian college professor (because, how many chances there are that you actually get to meet your Italian professor from Miami in a random street in Perugia?) and I couldn’t get enough. Their flavors are more on the creative side. My favorite flavor was a Gorgonzola cheese one mixed with honey and nuts. That is one of the most delicious things I’ve tried ever. They tend to change their menu with some flavors of the day that makes it even more interesting. Some other flavors you might find there are Lemon and Basil and Pear with Chocolate Chips. Gambrinus was another gelateria I actually got to love. Over there, I tend to have Straciatella, Baci and Ferrero Rocher flavors. They definitely have some of the classic flavors and some other more. Making some research I actually got to see that Gambrinus is considered one of the best gelaterias in Italy. I am lucky to have been already in this gelateria. This was not exactly my favorite gelato. I mean, I totally love gelato but this one did not exceeded my expectations. You can find it at Gelateria Veneta and definitely, I would say is something you need to try, but you can actually find better gelato for less in Perugia. 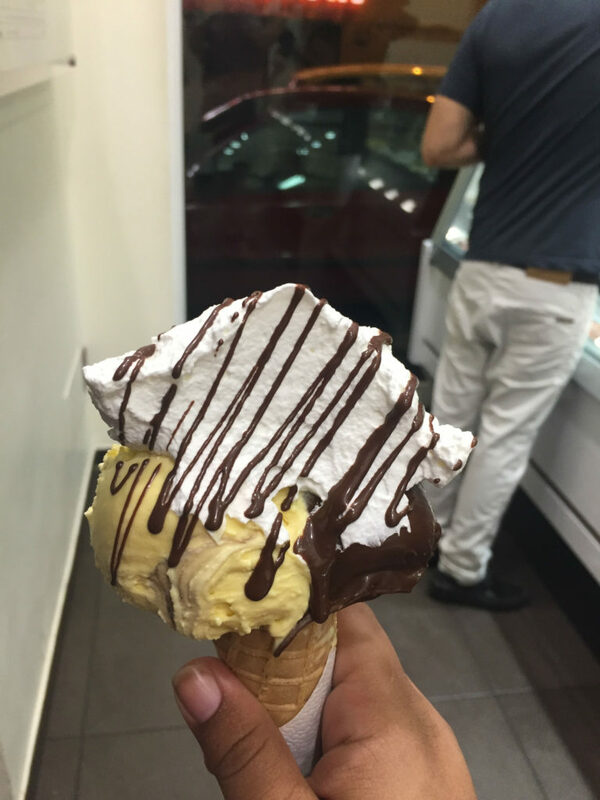 I found an amazing gelateria in Palermo called La Kala that I loved. Is funny that in Palermo people tended to eat their gelatos from a brioche. So weird to eat gelato with bread! Once again, I had Bacio, Nutella and maybe some Kinder. Yup, I am pretty traditional. Oh, and there you can see some Straciatella as well! My last gelato in Palermo! From where has been your favorite gelato? Which is your favorite flavor? Wow! Craving gelato now!! 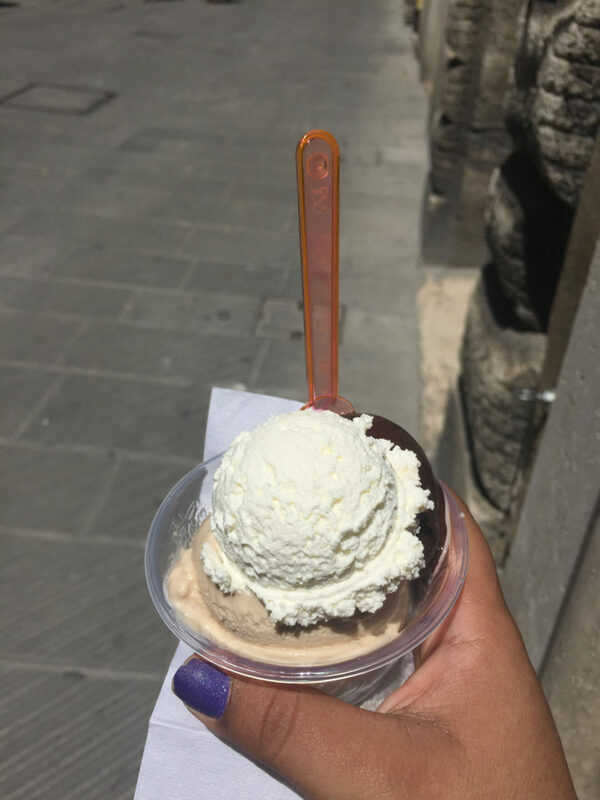 My favorite is definitely straticello – we had amazing gelato when visiting Florence at Gelateria dei Neri – mine was straticello mixed with mint (heavenly!!). Gelato is so wonderful! I ate it about twice a day when I was in Italy last summer, along with pizza and pasta for lunch/dinner! It was so hard to resist, so I just didn’t! Kinder is always a good flavor, but I have to say my go-to is melone! 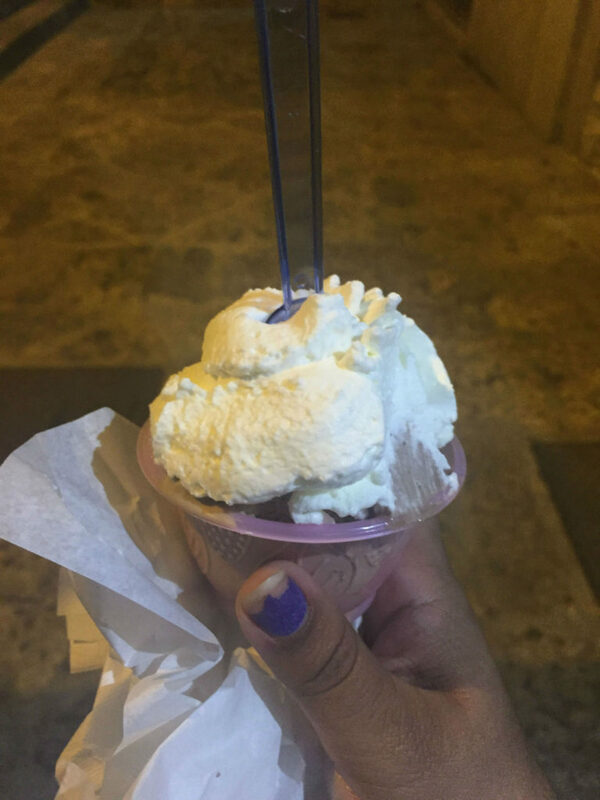 I think it’s only when we travel to Italy that I don’t mind eating gelato even in the cold winter nights, HAH! I looove gelato and yes, they are NOT the same as the American ice cream for sure! I love both but nope, not the same. And don’t ask my Italian friends either. They have ways to explain it that will leave you confused and understand the difference at the same time. I have only had what I call ‘real” gelato one time when in Rome years back. 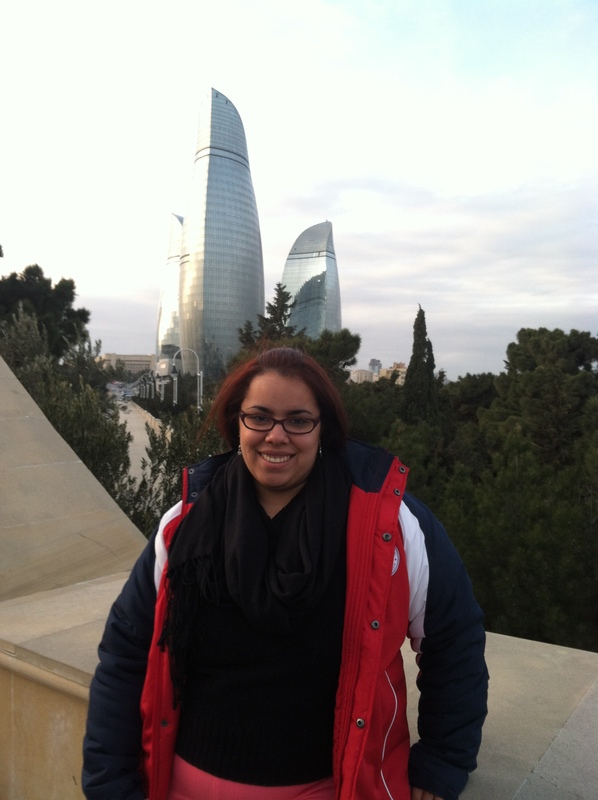 It was like no other that I have tried and believe me I have tried in a lot of other countries in Europe. It was one of the be deserts I have ever tried. those gelato look so yummy!!!! omg – me want right now! were they all about the same price? I still wonder what the difference is between gelato and icecream but based on my taste buds, gelatos are much creamier normally? Am I just imagining it or do you think so too? Love pistachio flavor. I know its something about the ingredients used in Italy and yes, I totally agree! gelatos are way creamier! You got me with your first word – gelato. And tasting gelato in Italy is even better. I’m partial to nutella, Baci and Ferrero Rocher too. Yum! You could design an entire tour about gelato in Italy and I bet there would be plenty of takers. 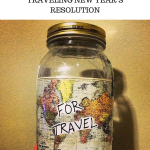 Thats definitely a great idea! Maybe I can snaeak it on my Master’s Thesis somehow! lol! Straciatella is my all time favorite! Even though I try other flavors whenever we have a chance to eat gelato, Straciatella is usually the one I end up getting. So delicious. I love how vibrant and beautiful gelato is in the case! So pretty! I have to stay away from nuts because of an allergy, but the gorgonzola cheese mixed with honey and nuts sounds really interesting! Oh god I have such a huge craving for gelato now. I still remember my best gelato ever being a pistachio I bought and ate in front of the Trevi fountain. 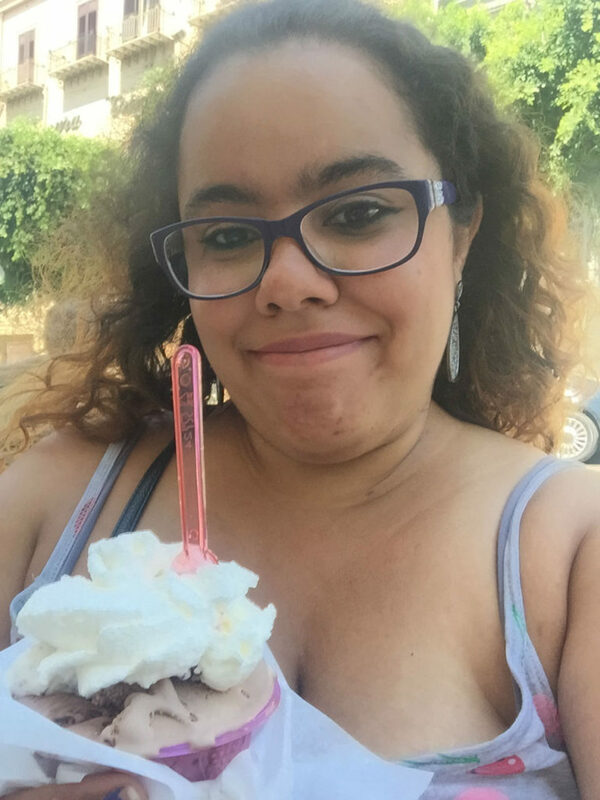 Not sure if it was the gelato itself or the setting but it was magical 🙂 Fun post to read and glad you included where they were all from! I have never had gelato with whipped cream before! What a brilliant idea. I love all your favorite flavors – straciatella is definitely one of my top picks. I try not to eat a lot of sweets, but gelato is one thing I just can’t say no to! Your post reminded us of our trip to Rome. We knew that Italy has best of Gelatos so we had as much as possible, probably dozens of them. And every flavor was awesome. Your post is so tempting, thanks for bringing back all the sweet memories. Rashmi and Chalukya recently posted…Pictures of Royal Palace of Versailles to inspire your visit! OMG ALL THE GELATO! When I was in Italy 2 years ago I think i ate it twice a day haha. Nutella is definitely my favorite. Ahhhhh I ADORED Wonderful! I had the white chocolate and couldn’t get enough. That was one of my absolute favorites. 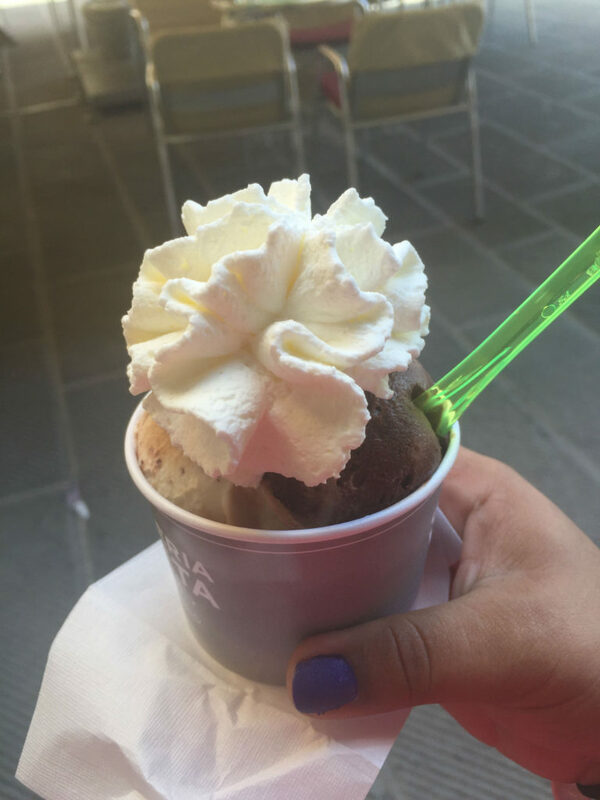 I’m certainly missing gelato from this summer. Finding your Italian college professor in Italy is just a wonderful and unexpected event! Don’t you just love to stumble across people you know, in a different country? It really is a testament to how small the world has become with all the airplanes and better transportation in general. 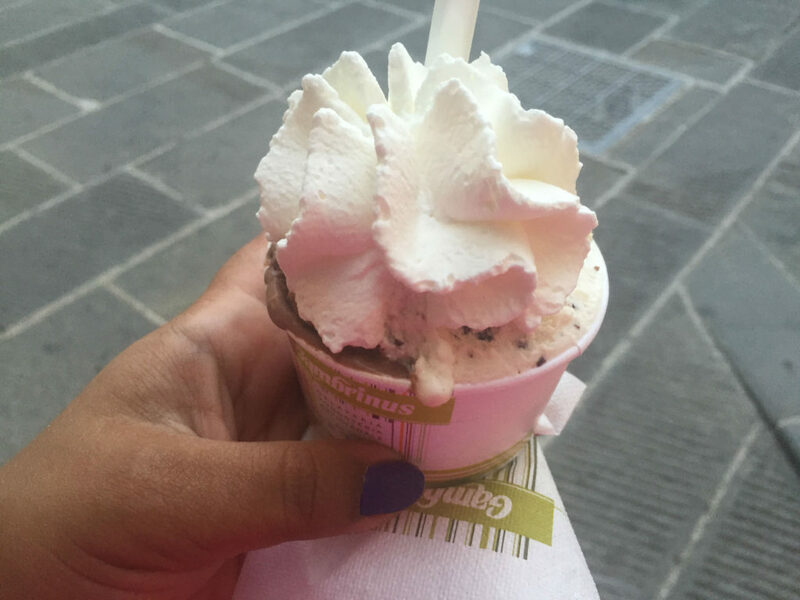 I miss eating gelato every day when I was in Italy. Sooo good!